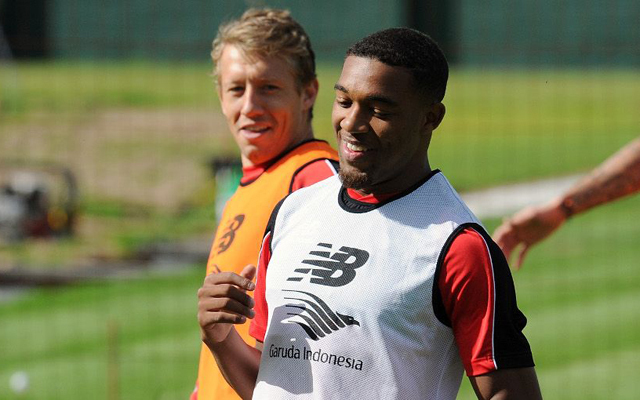 Jordon Ibe sealed a move to Bournemouth yesterday. The fee is supposedly around the £15 million mark, but was technically “undisclosed”. It’s also understood that we’ve included both a buy-back and sell-on clause. In an Instagram post, Ibe has hailed his time at Anfield, stating that he’s leaving “a great club” with “great memories”. Thoroughly enjoyed my time at LFC. I leave with great memories and fondness for all connected with a great club. J.I 33 ? We’re sad to see Ibe leave. It’s probably for the best for all parties concerned, but it’s never nice to see a talented youngster go through the exit door. We genuinely hope that Ibe can fulfil his undoubtedly huge potential on the south coast, and that he may one day go on to become a Liverpool great.